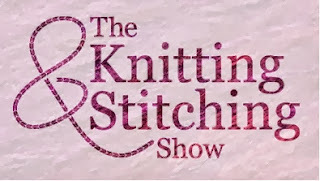 Yesterday I was at the Knitting and Stitching Show at Alexandra Palace, London. What a fabulous day. As always with these shows, preparation is key. had other project ideas in mind. I also went with a very good friend...crafting and a good chat...what could have been better. 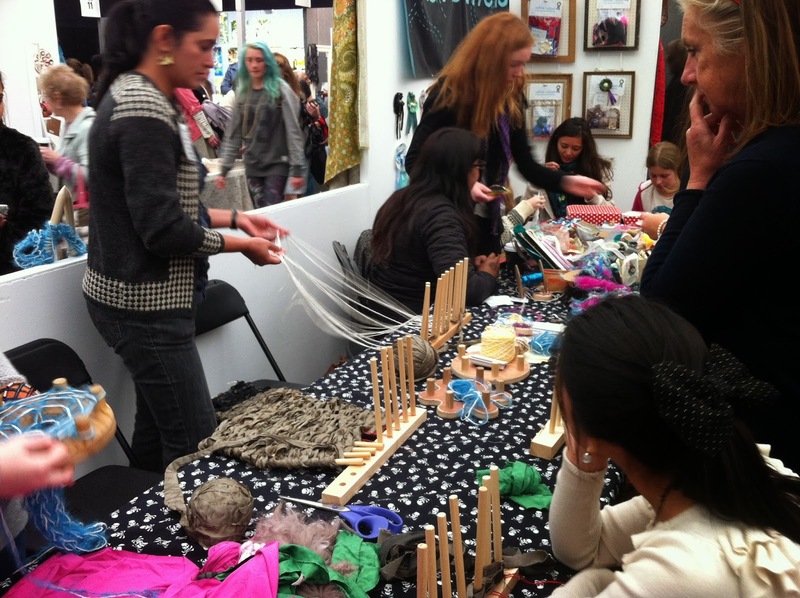 This was by far the biggest craft show I have ever been to, taking up 3 halls in Alexandra Palace. There was such a range of things to do and see. Including an amazing yarnbombed taxi at the entrance! Looks like there will be a lot of stitching in my future! This was the workshop I was most excited about as I thought there was a dark art to inserting zips...turns out they are as easy as pie! Within an 1.5 hours I had made the outer bag with a zip inserted and box corners (also new to me!) then I slip stitched in the lining on the train heading home....great skills I will use again and again. If you're crafty and can get to London would completely recommend the show, its on until Sunday so get there if you can. I was sent the entry tickets to the show for free in exchange for writing a review, however, I paid for all travel, workshops and shopping myself. All words in this blogpost are my own. 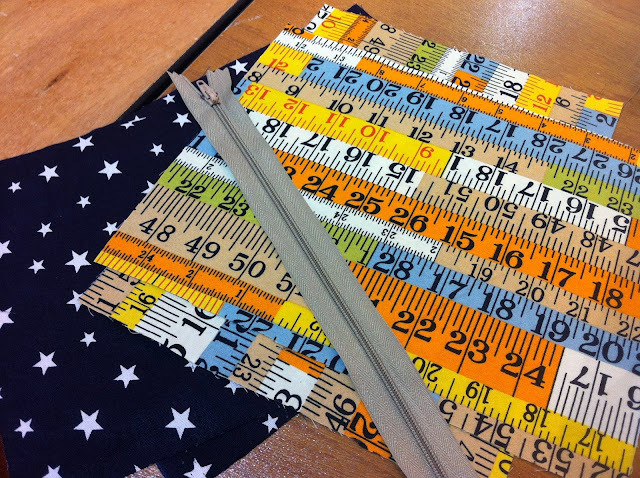 Love those fabrics - can't wait to see what you make with them and especially looking forward to seeing the liberty quilt! Looking forward to seeing the items you create following your lessons and your purchases. 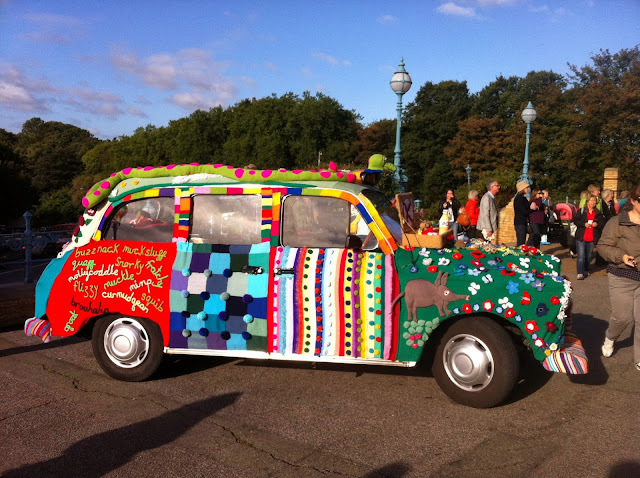 Wow, it looks like you managed to get one of the few sunny pictures of the knitted taxi - impressive! Anyone wanting to know more about its wooly exploits, or about the endangered words campaign (for which it was commissioned) can visit carnabysuninvited.com - we are also hoping to get ideas on ways to get more knitting into schools.